Remember Mexi Bites? 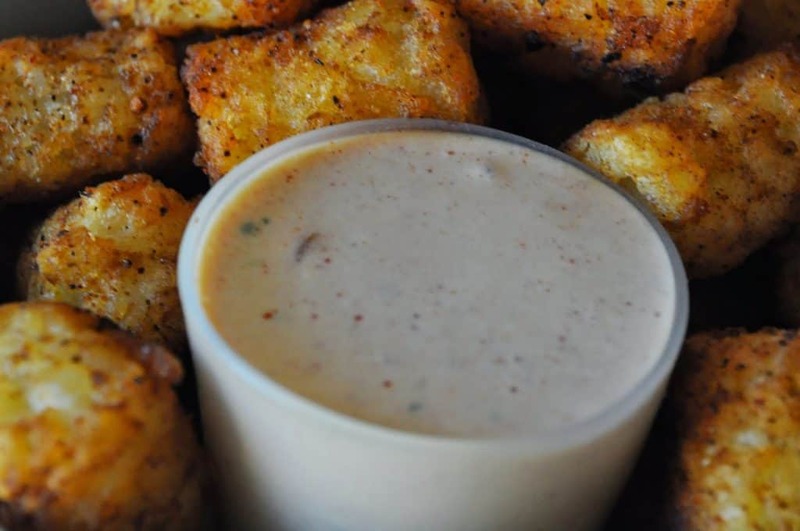 Crispy little tater tot things, seasoned up and served at Taco Bell? Yep, I do! And I wanted some the other day, the only problem is Taco Bell quit making them! I knew I could make them too and I did! I created the taste of Mexi Bites in a about 3 swift seconds and rounded out our meal in the process too. Have you ever heard kids cheering with their mouths full? These will make them cheer, guaranteed. Sometimes I amaze myself when I pull off something like this, saving a meal from being lame and create something delicious at the same time. Just so we’re painfully clear sometimes I completely disappoint myself too, like when I tried to make pudding pops, or thought I should place a frozen homemade pizza on the oven rack, completely forgetting it was RAW dough. 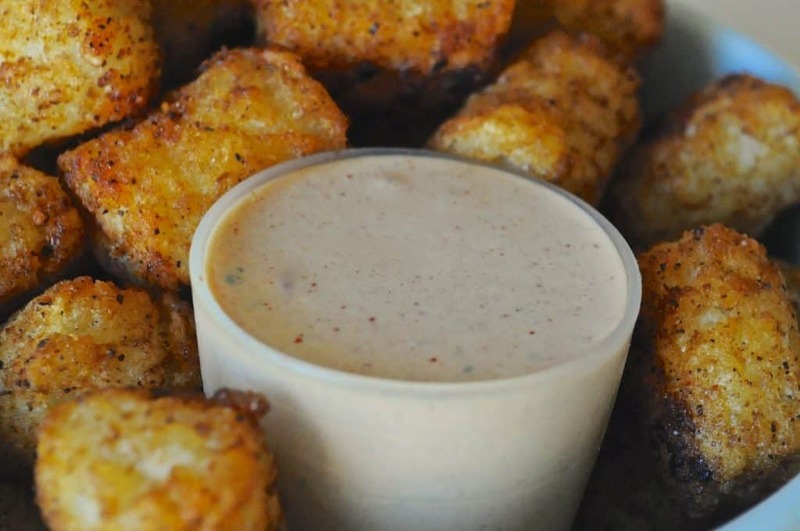 Take your tater tots to the next level. 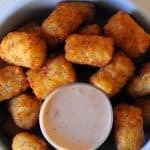 Could you throw me some meal ideas to use the Mexi Tots alongside of? I am stumped. 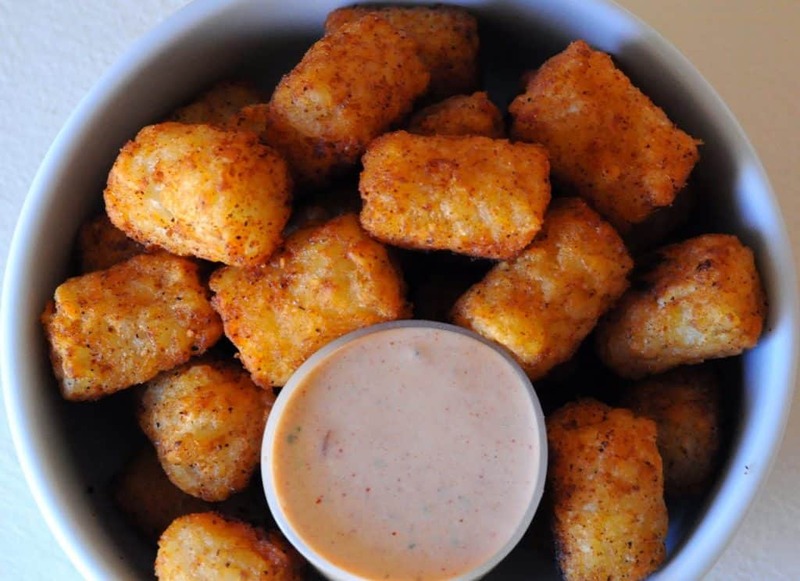 Oh man, I want some of those Tots!